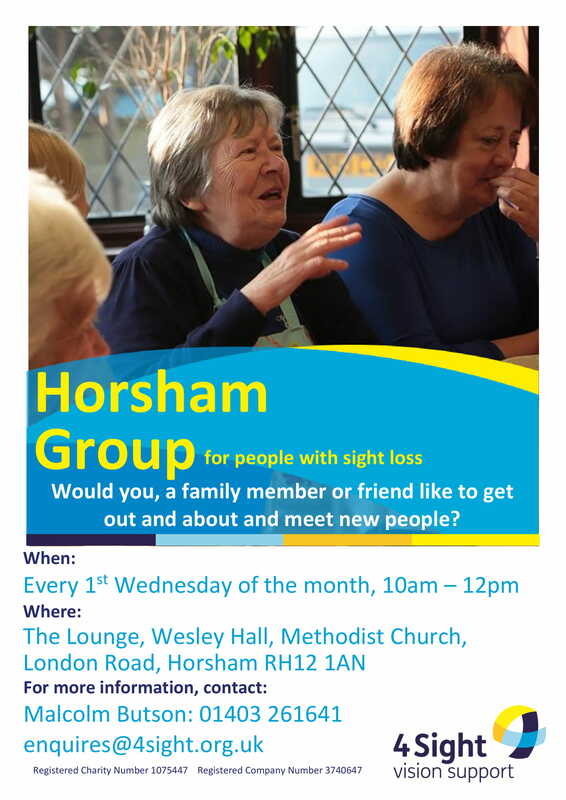 People with sight loss can often feel isolated from their communities and may find it difficult to access activities where they feel able to participate. 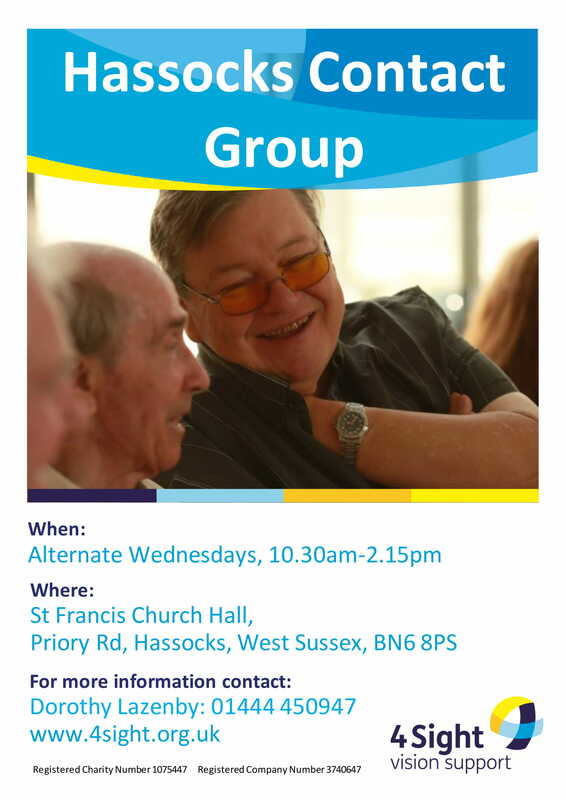 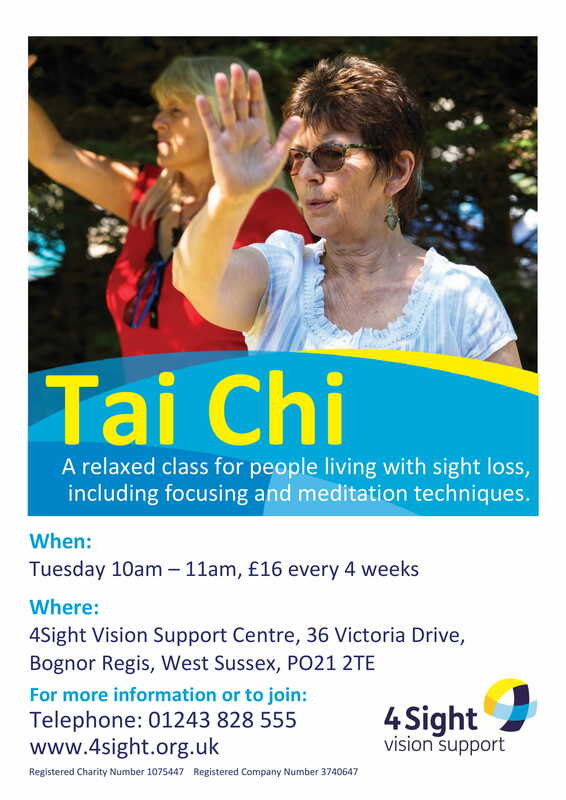 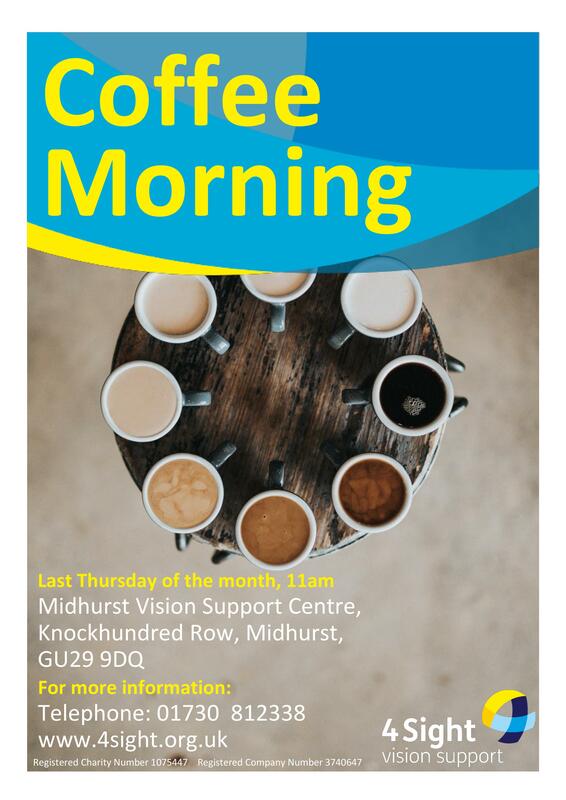 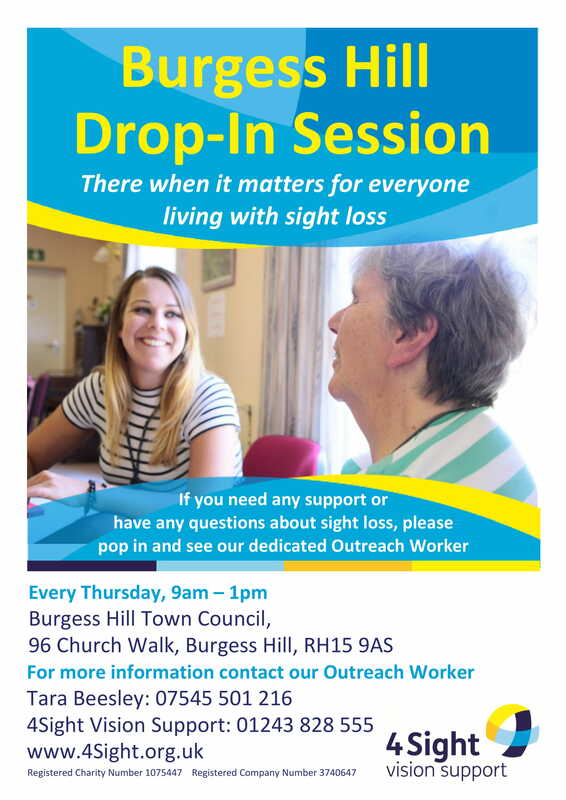 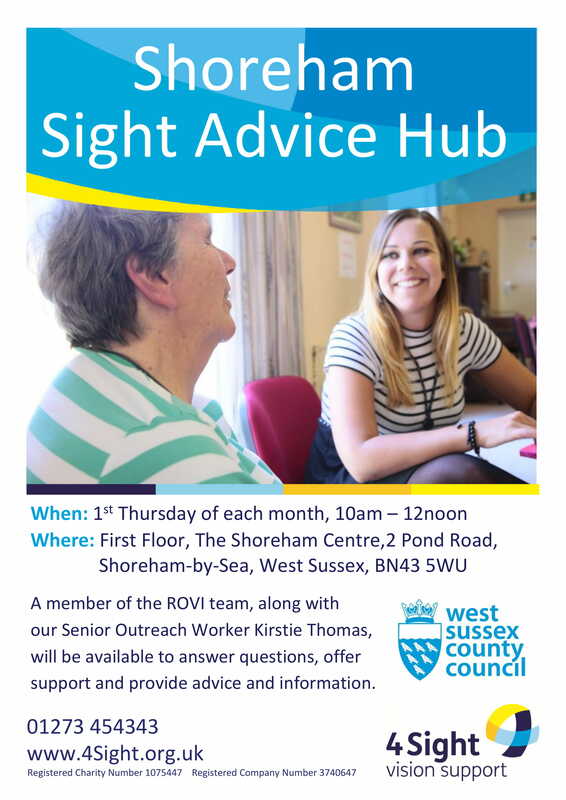 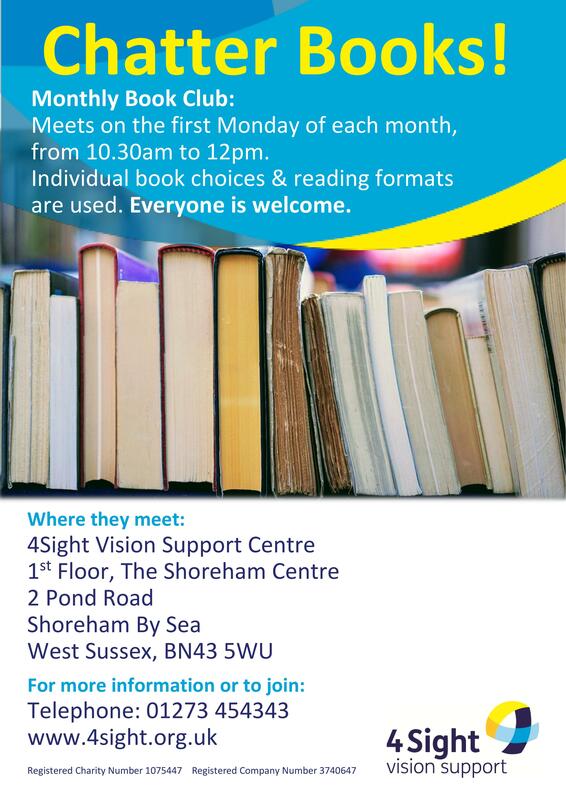 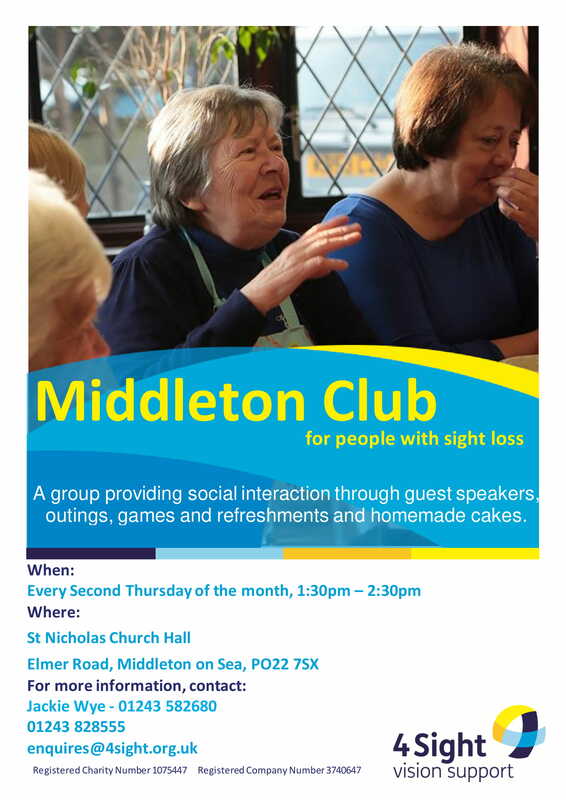 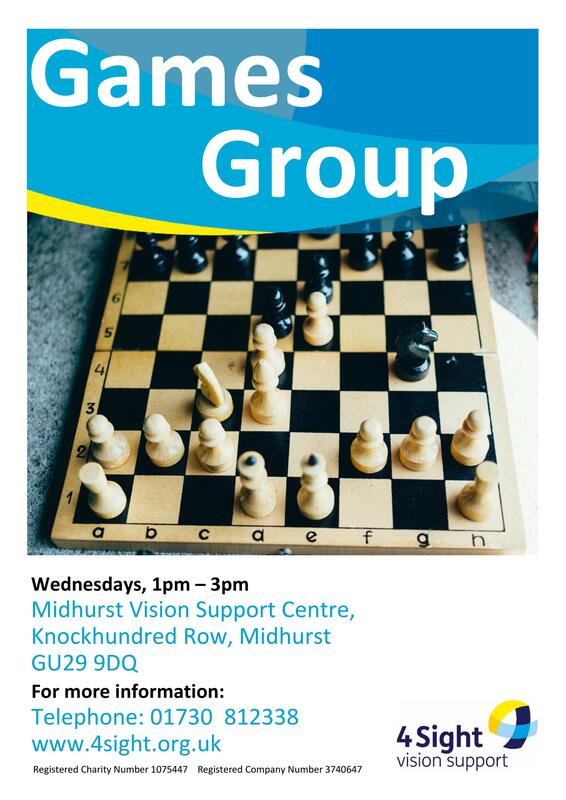 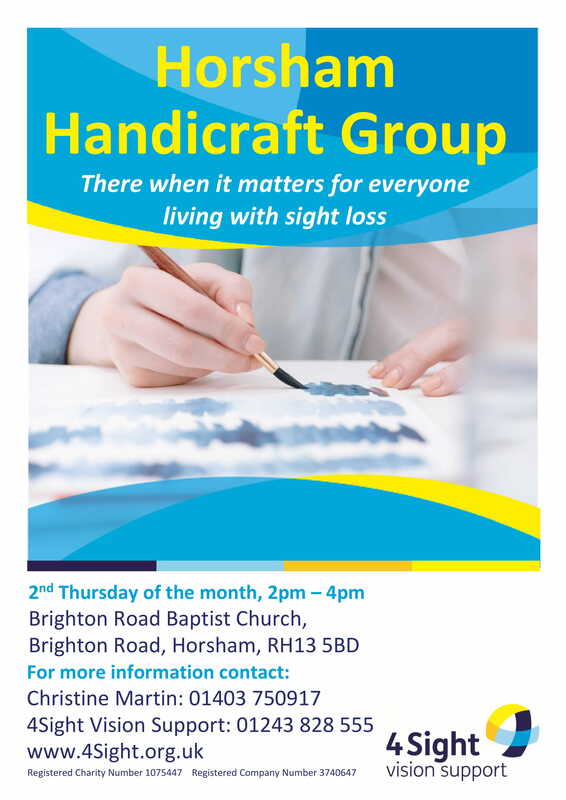 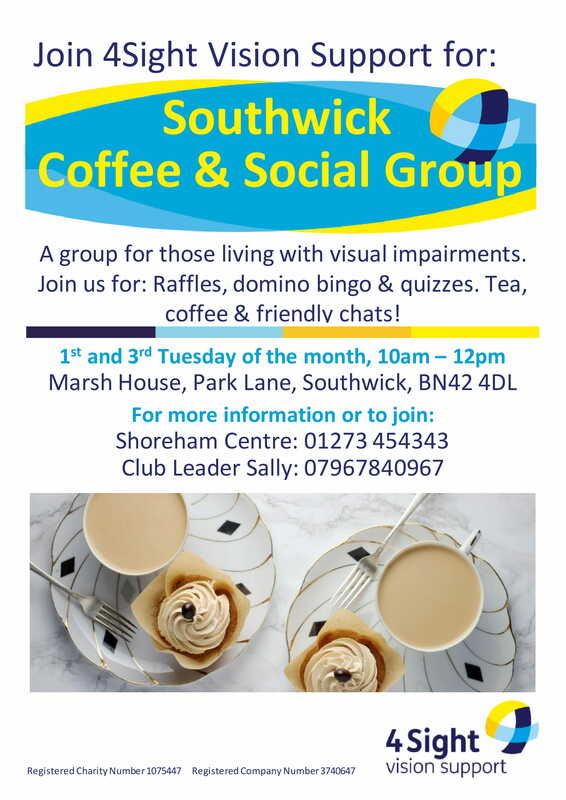 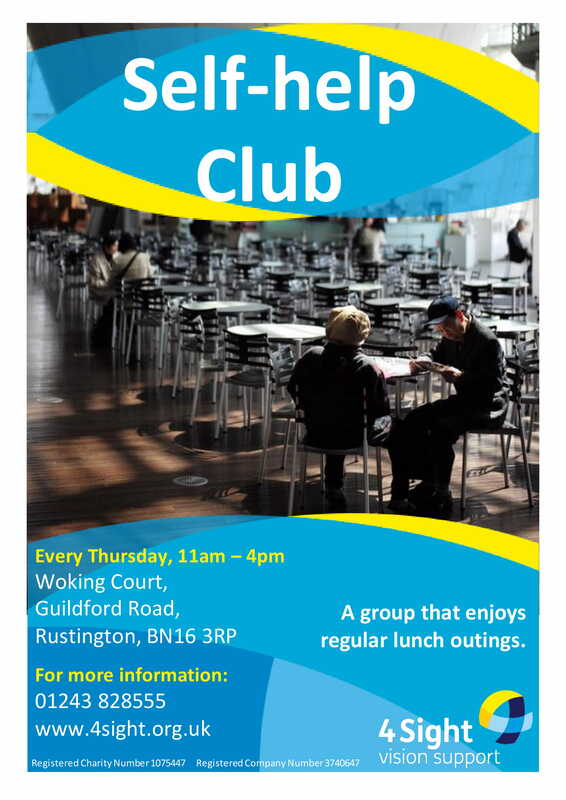 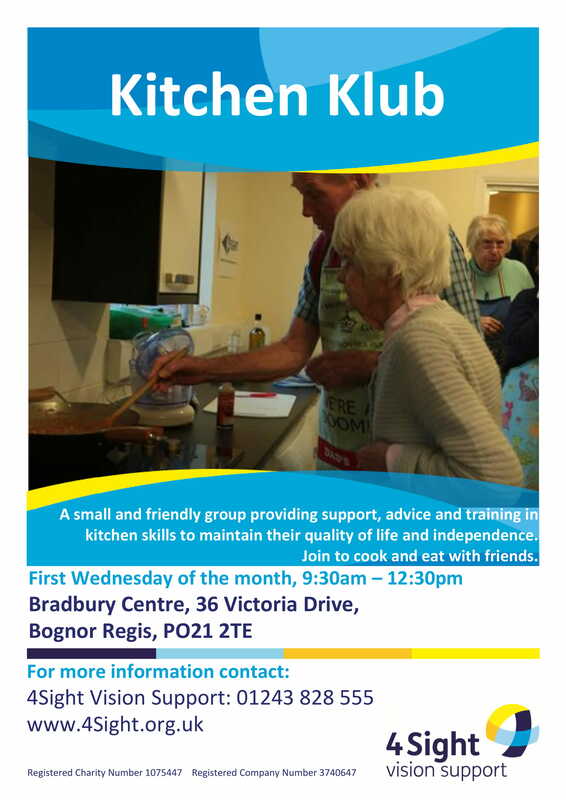 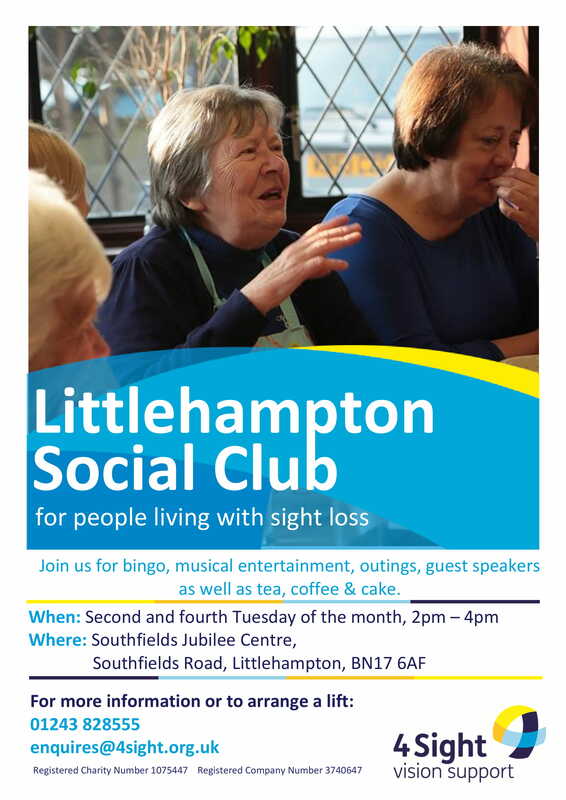 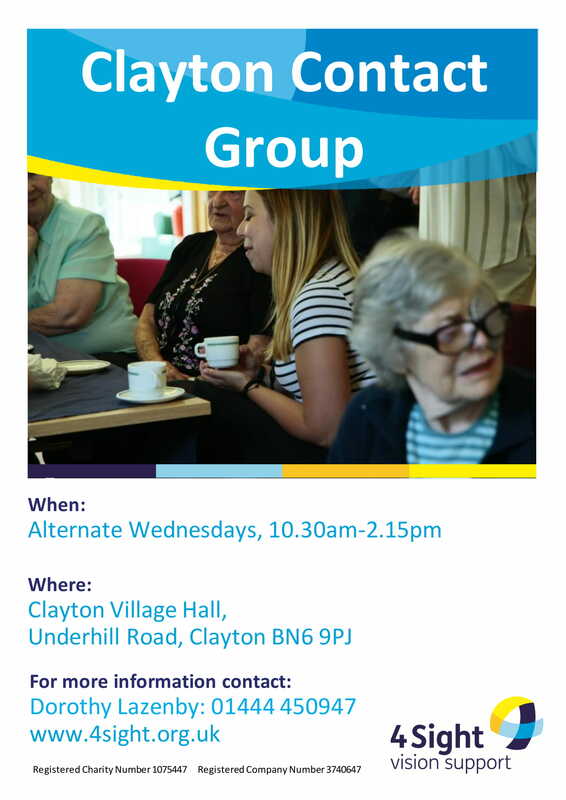 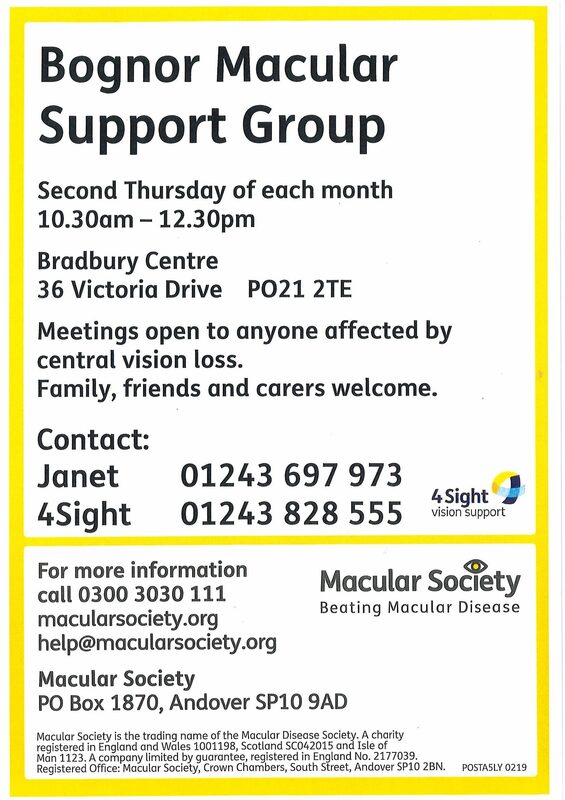 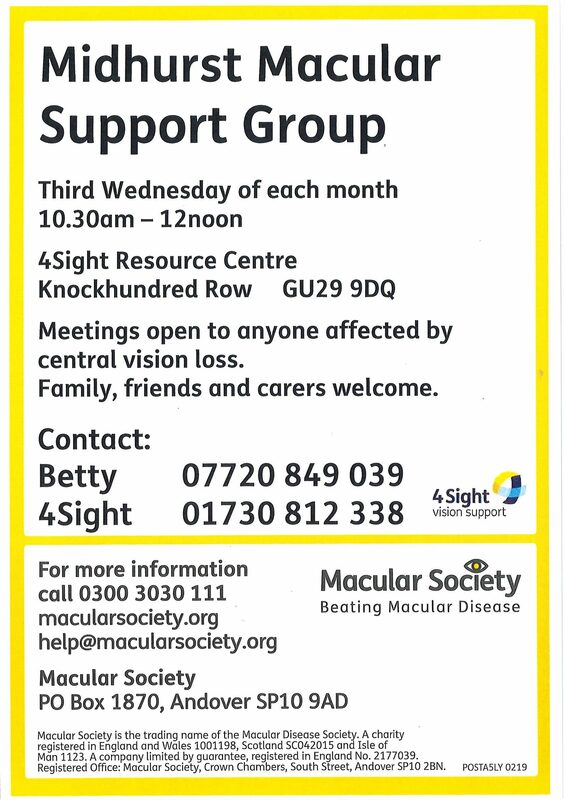 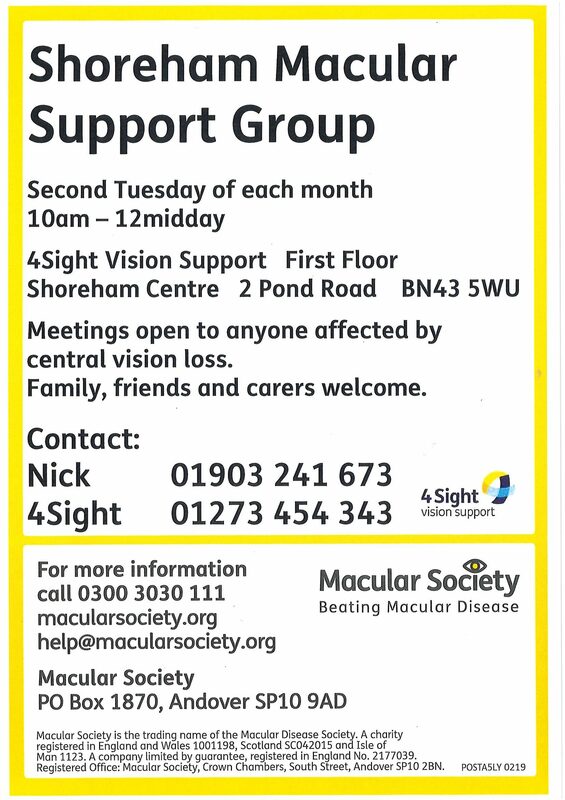 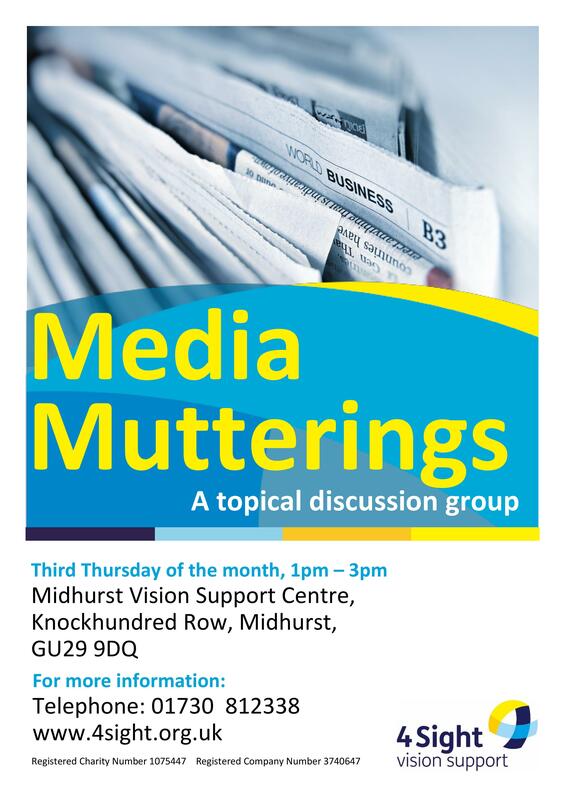 4Sight Vision Support clubs and specialist groups are a valuable service offering people with sight loss the opportunities to engage in social pastimes. 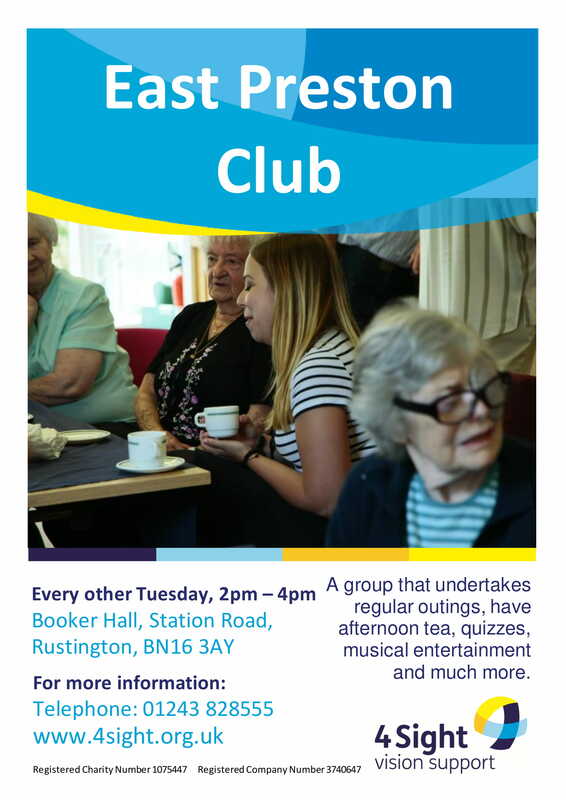 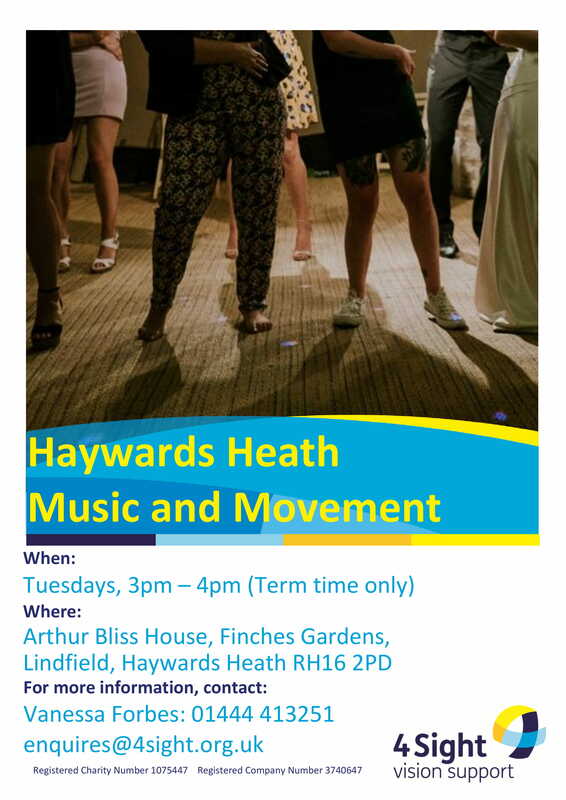 Along with the advantages of engaging socially, clubs offer a supportive environment to learn new skills, re-build confidence, share experiences and learn coping strategies from others facing similar challenges. 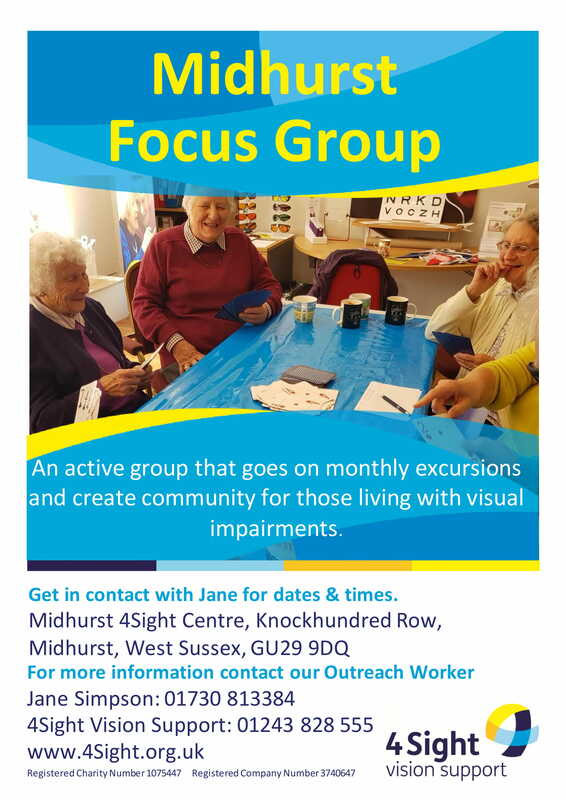 All activities are carefully considered to ensure every member can participate. 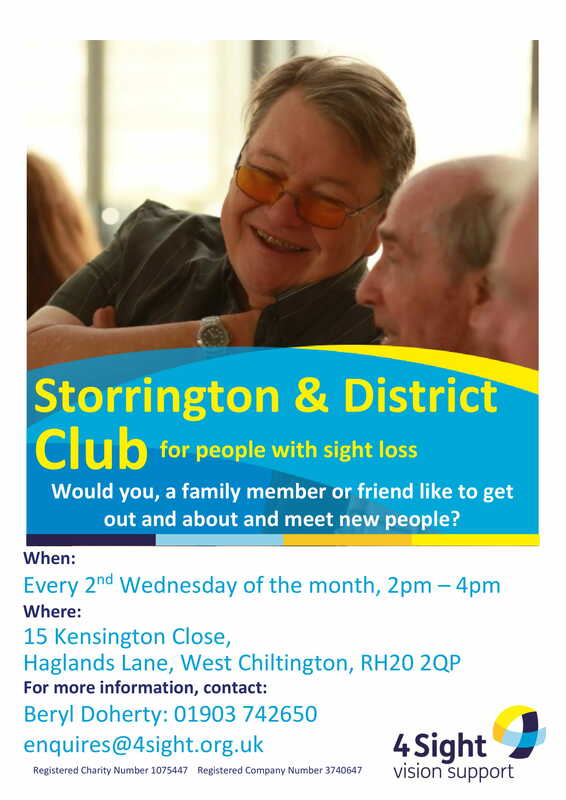 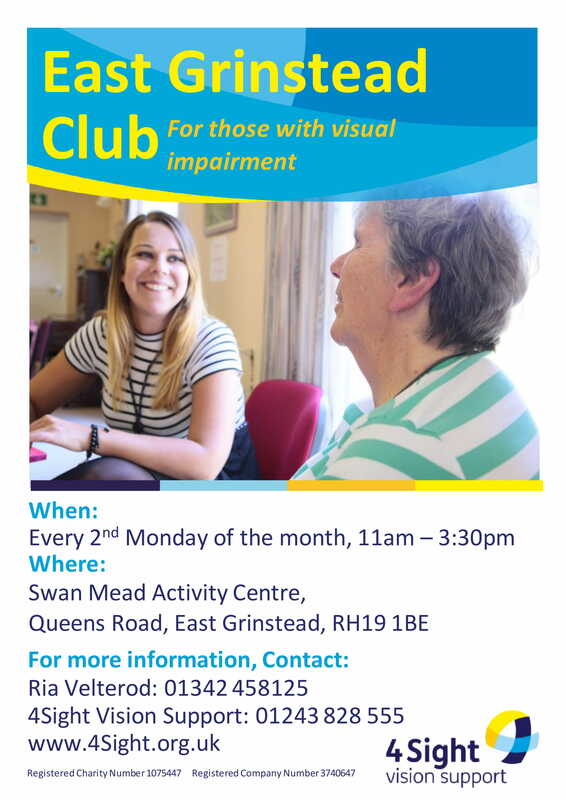 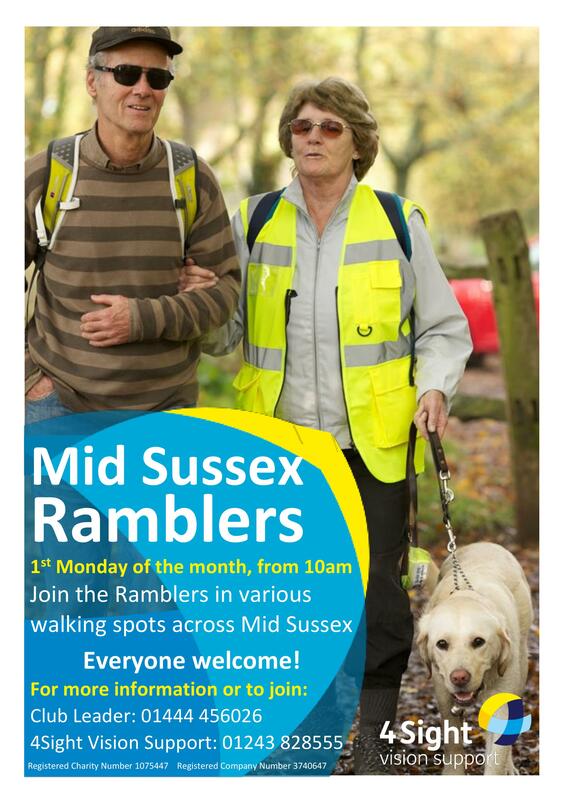 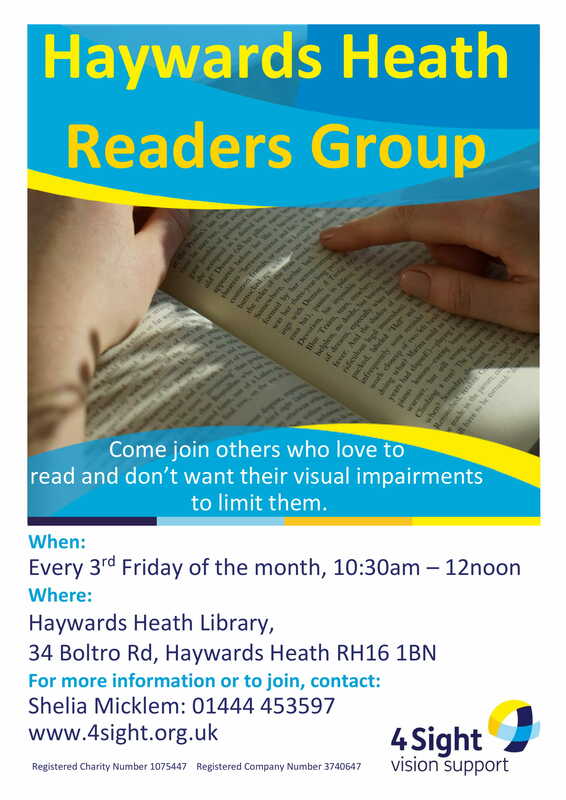 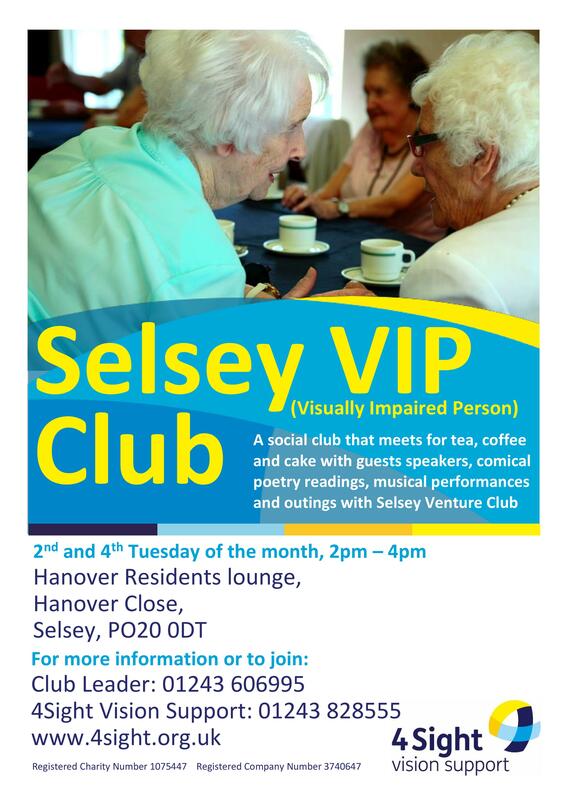 Clubs are run and supported by volunteers who have been chosen for their abilities to understand and support people with sight loss. 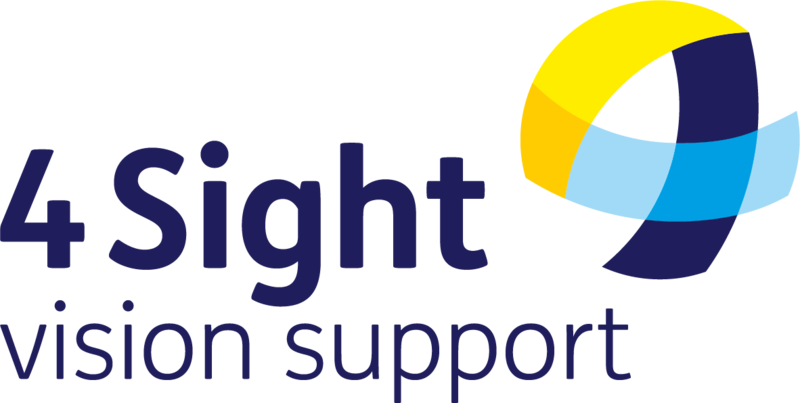 With just over 30 clubs around the county, 4Sight Vision Support is able to offer a variety of activities in many areas. 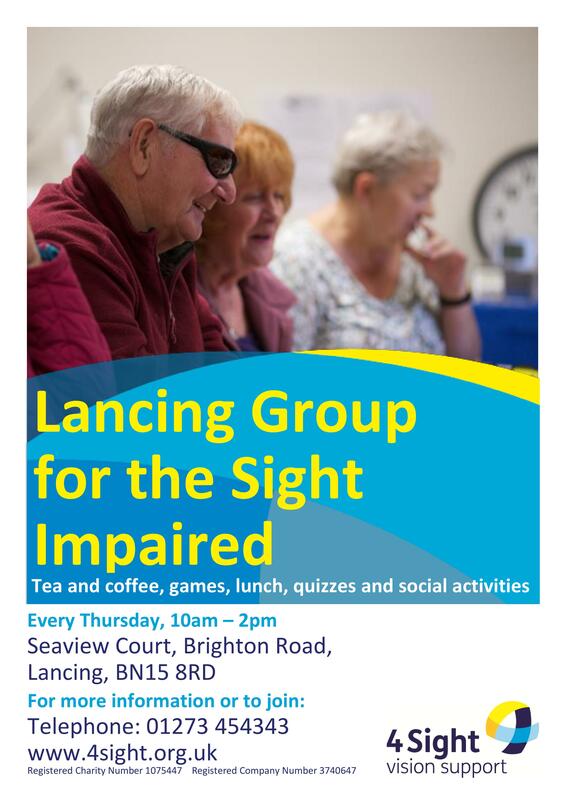 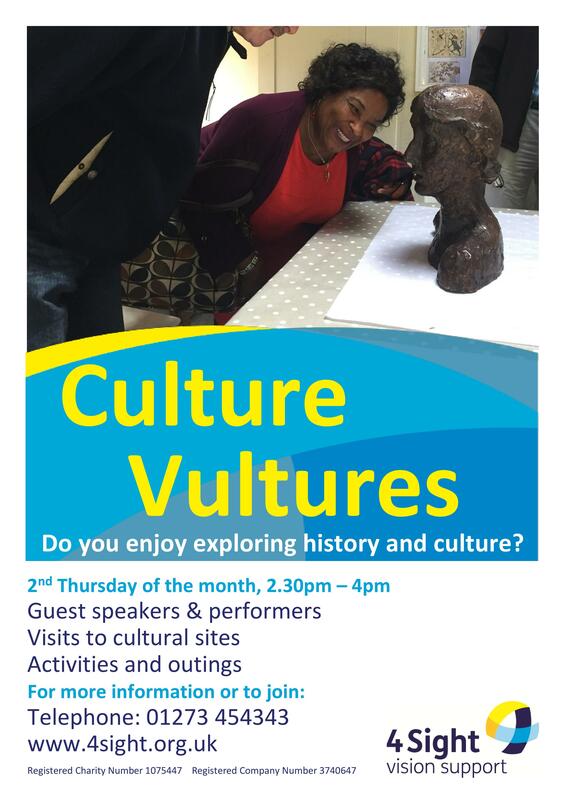 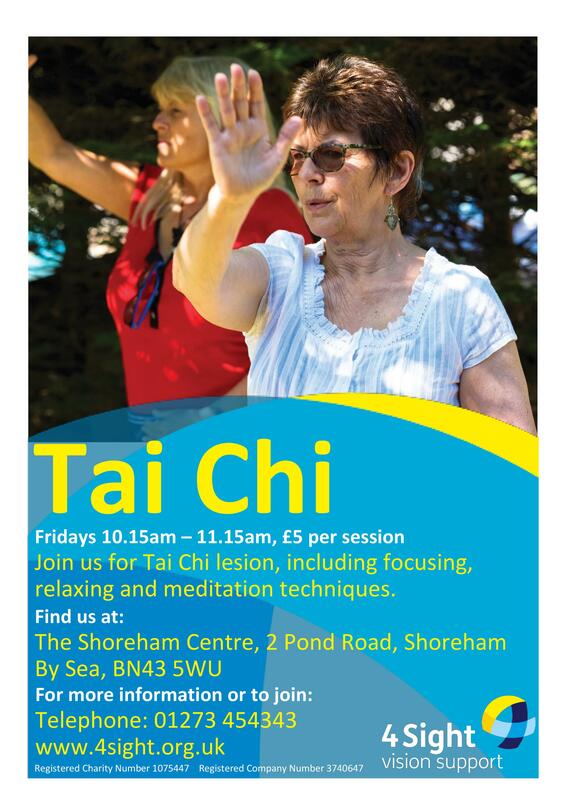 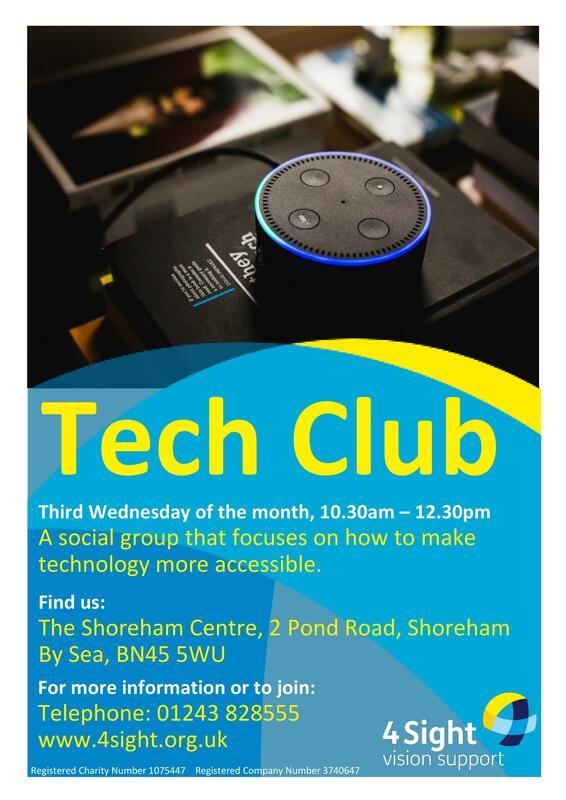 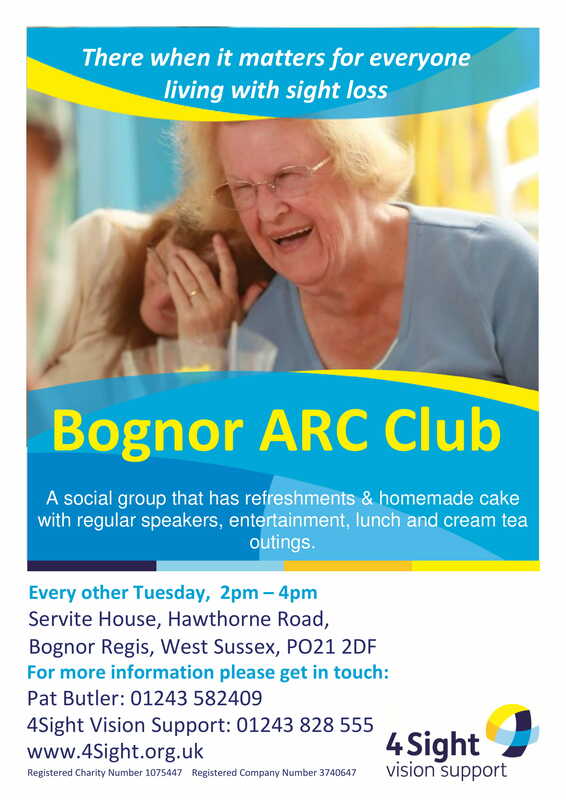 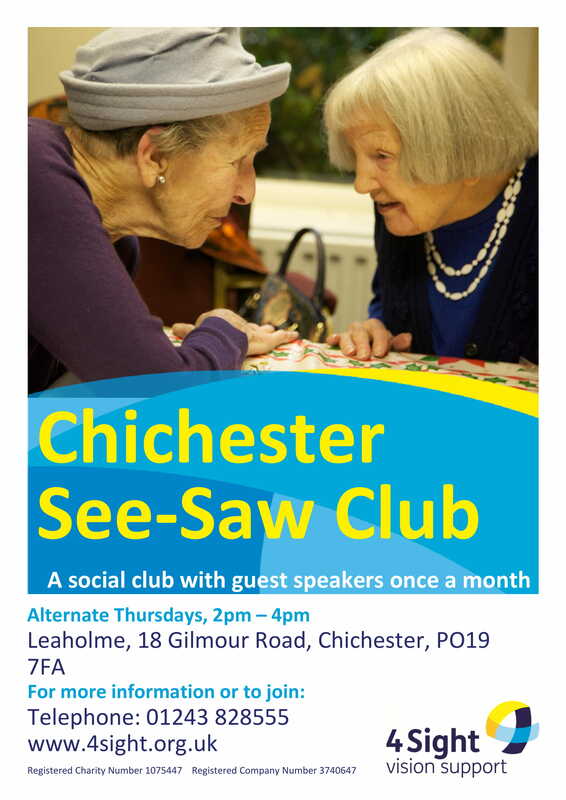 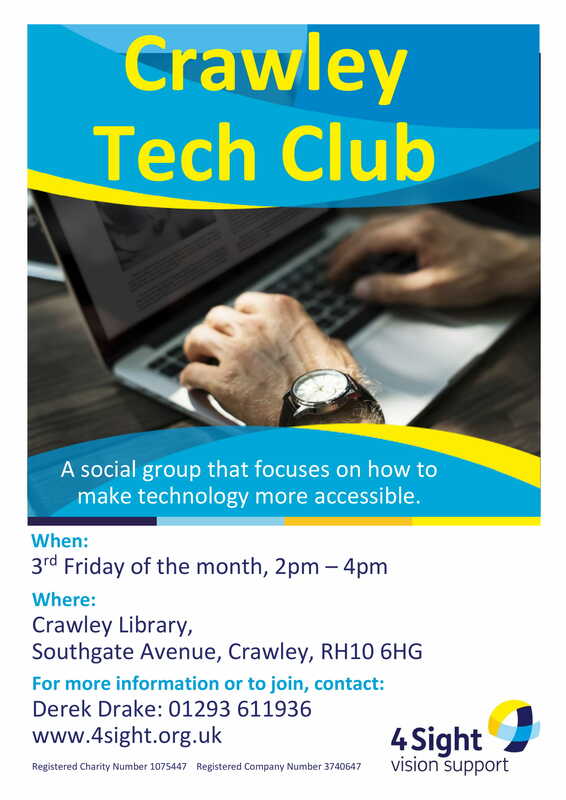 Activities may include; lunch & entertainment, guided rambles, bowling, theatre & cultural visits, arts & crafts, music & movement, coffee mornings, technology, cooking, speakers & educational talks and games & quizzes. 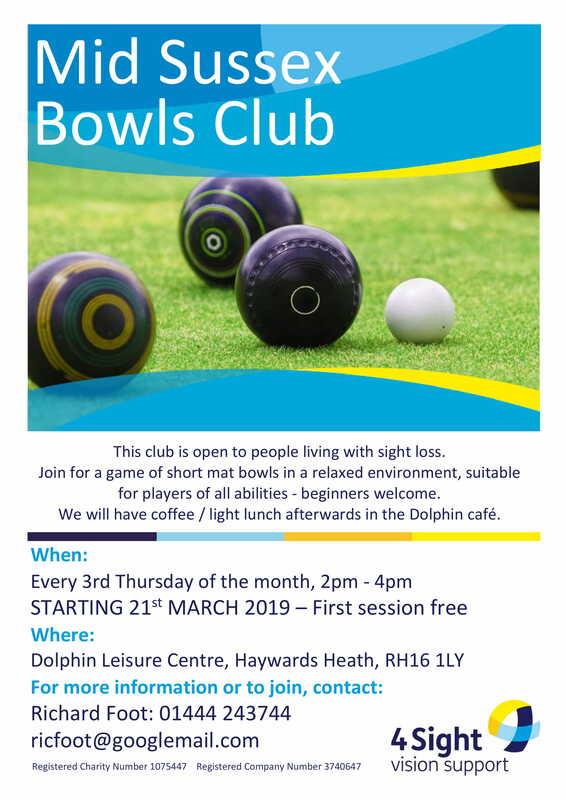 See below for poster information of clubs in your local area. 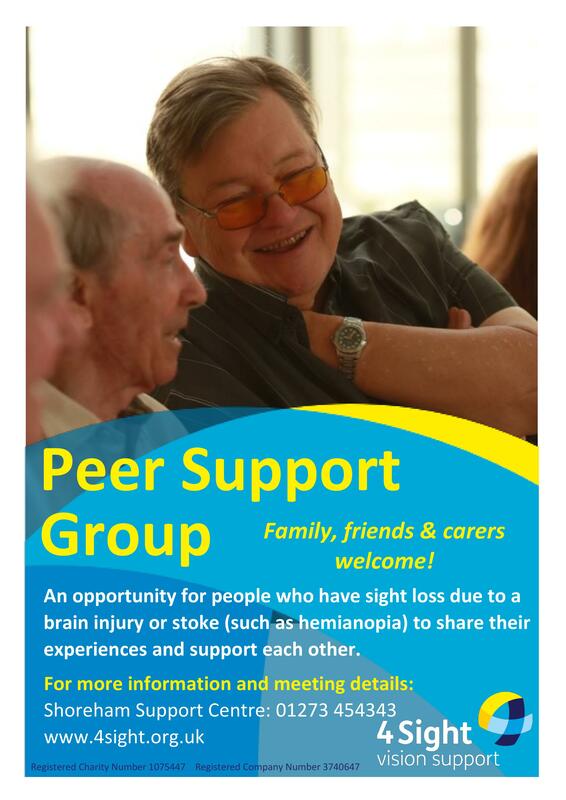 Some clubs are able to assist with transport, but all offer friendship and support. 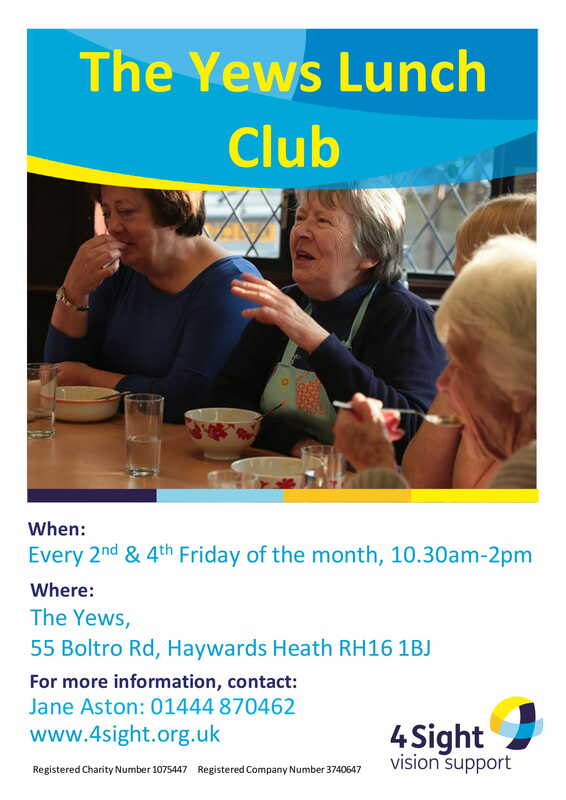 Most club members pay a nominal donation towards meals and travel costs. 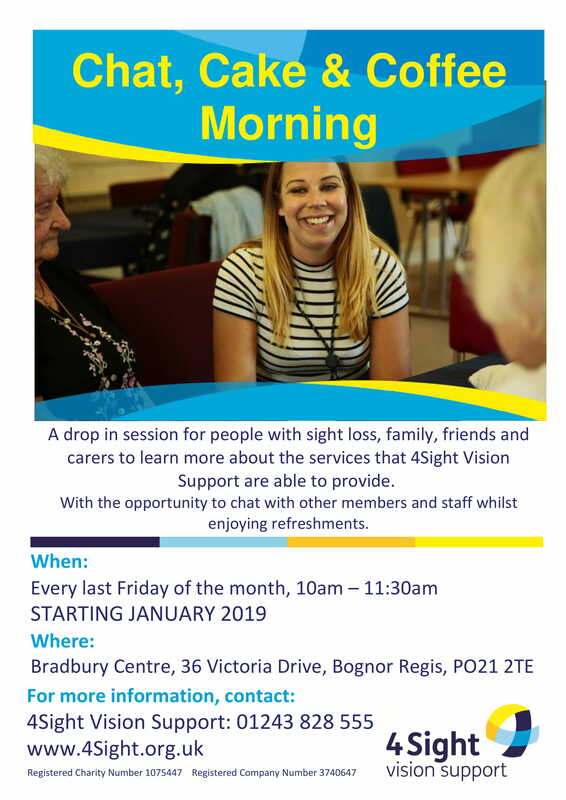 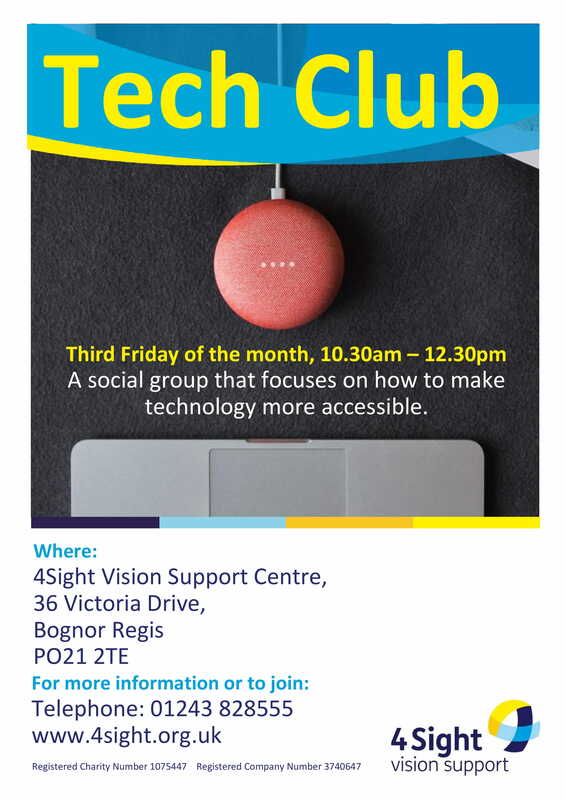 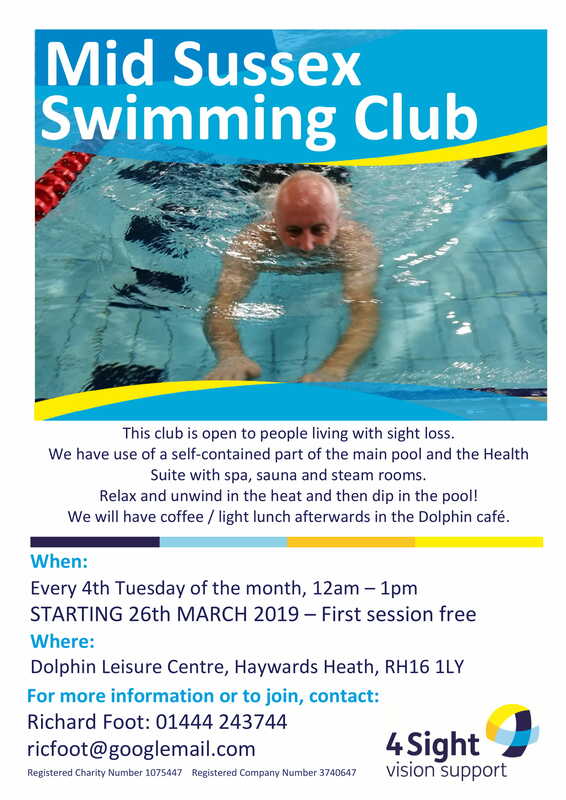 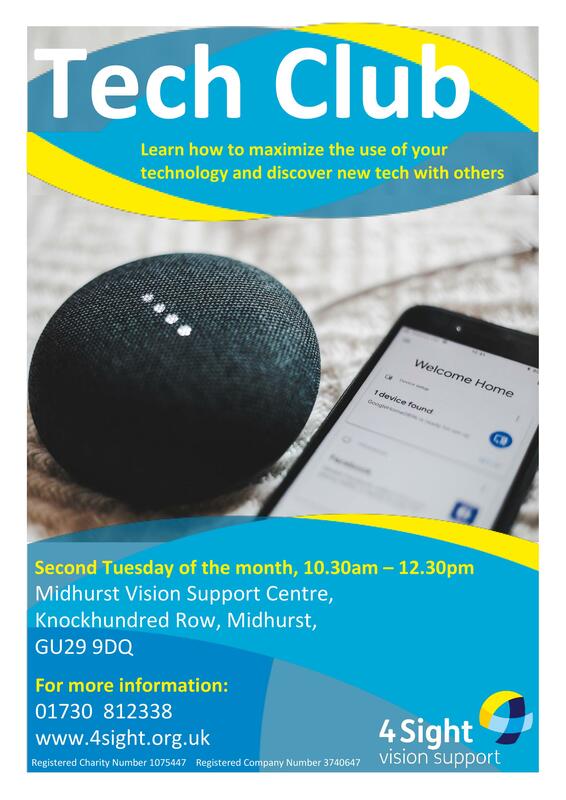 Clubs usually offer the opportunity for people to come along for the first time to see if the club is the right one for them before making a commitment to join 4Sight Vision Support.